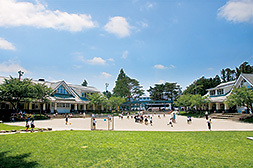 Over its 50 year history, MeySen Academy has become one of Japan's premiere educational institutions specializing in early childhood development and English as a Foreign Language (EFL). "Go into the world and proclaim the Gospel to the whole creation." 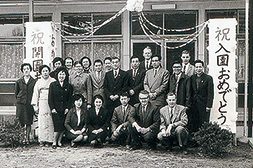 MeySen was founded by American evangelical Christians who came to Japan in the 1960’s in obedience to this command, and by the Japanese Christians who joined them. 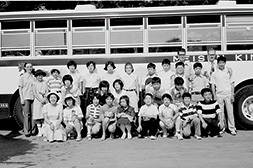 Over the past 50 years, MeySen Academy has grown from a humble “tent-making” enterprise into one of Japan’s premiere educational institutions specializing in early childhood development and English as a Foreign Language (EFL). The foundation of MeySen's educational model has always been a Christ-centered and wholistic approach to English education, which incorporates the arts, nature, humanities, imagination and physical education.